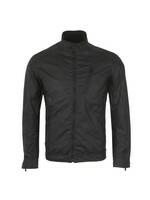 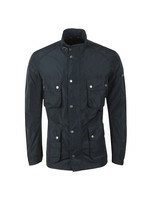 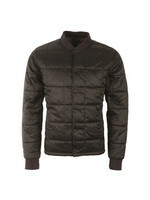 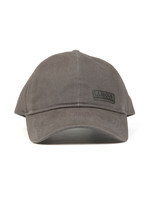 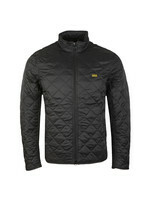 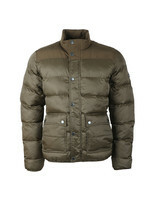 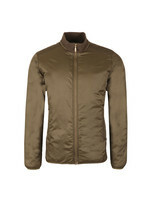 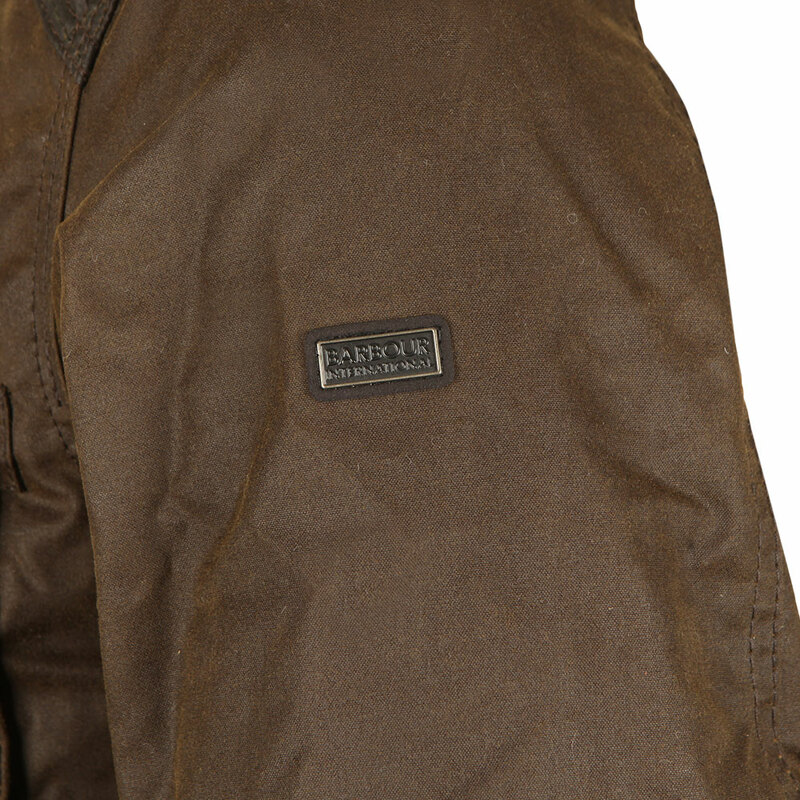 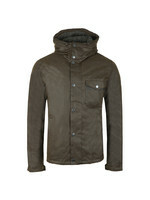 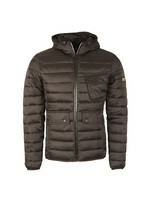 Barbour International Weir Wax Jacket, in Olive. 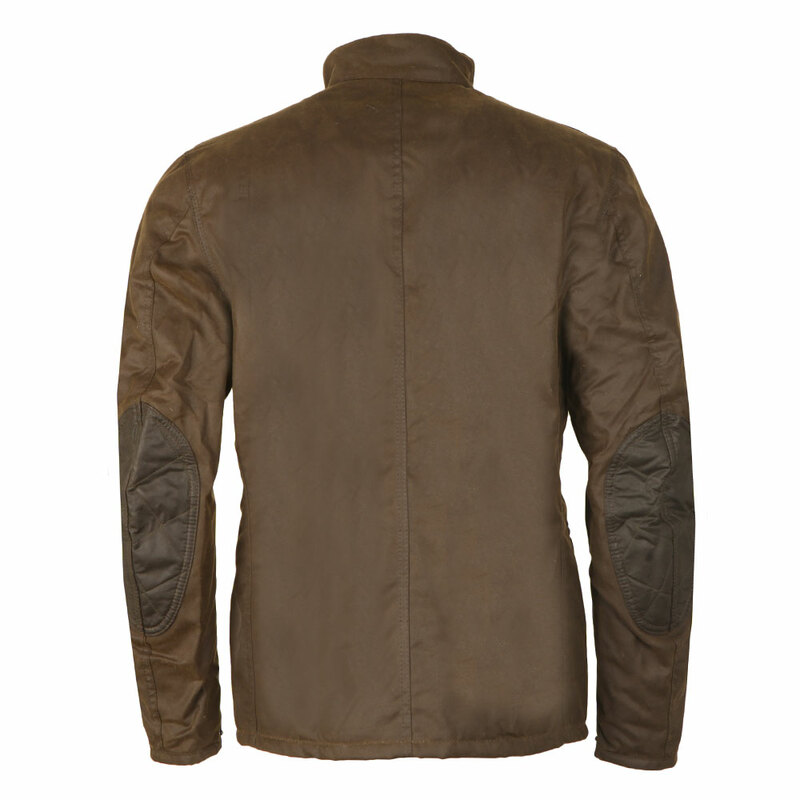 Introducing the Weir jacket, a new wax style that has exceptional attention to detail, taking inspiration from the original motorcyle jacket. 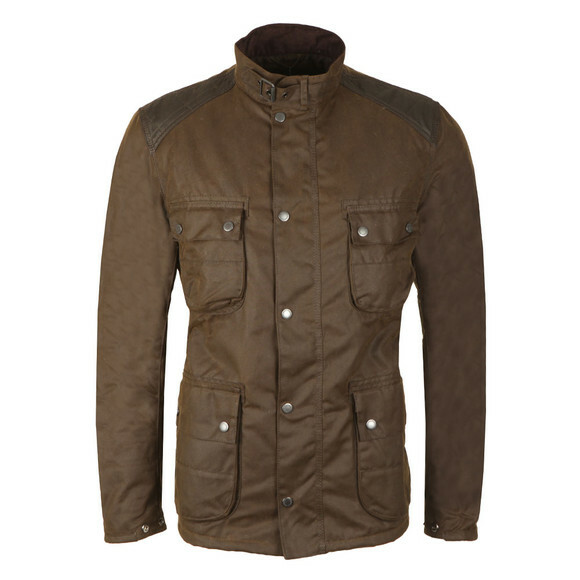 Crafted from 100% waxed cotton.Includes a full front zip fastening that has a over the top popper placket, four front pockets, cuff adjusters and completed with the Barbour badge to the upper arm.